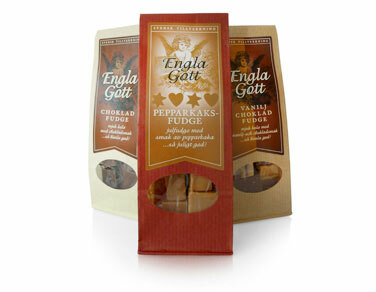 Swedish-produced toffee and fudge with your own brand. 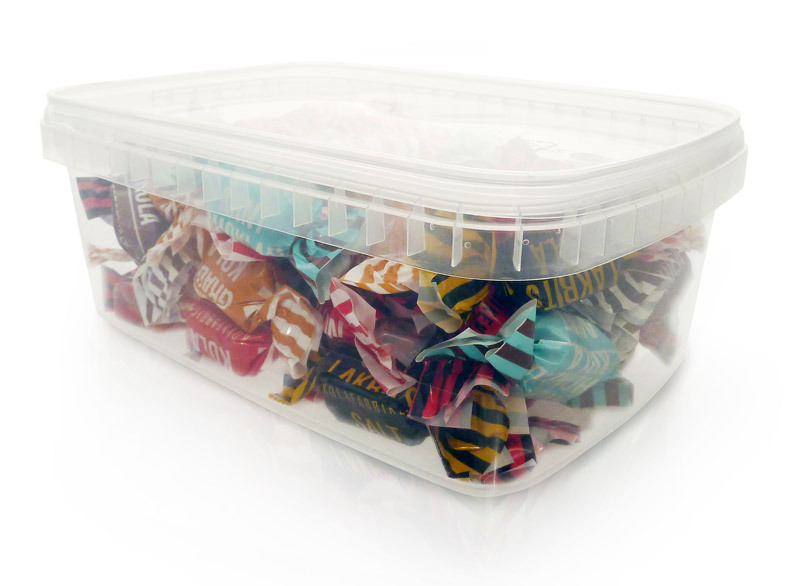 Quality toffee and fudge in standard packaging and in customised packaging. We also have the possibilty of producing smaller quantities and we have extensive experience in producing customised products for both smaller and larger companies. 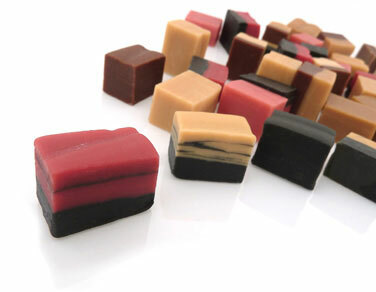 Wide range of toffee and fudge in bulk. 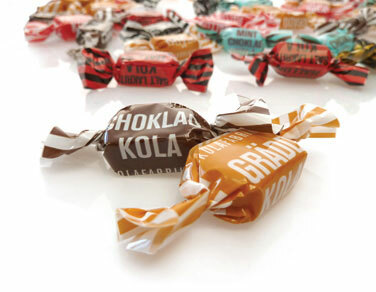 Swedish-produced toffee and fudge in bulk for wholesalers and the grocery industry. 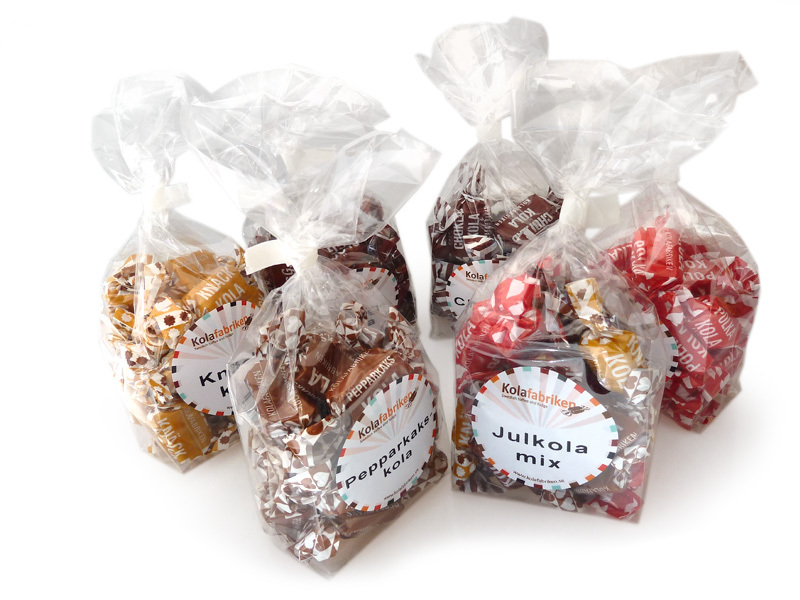 We have a wide range of bulk products for Pick and Mix. Read more in our leaflet.